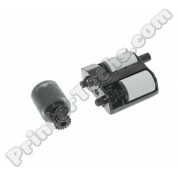 This repair kit includes a fuser for the HP Color LaserJet M553 M552 M577 series printers . You can save money by purchasing the fuser on exchange -- see exchange terms in details below. 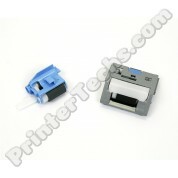 Replaces HP part numbers B5L35-67901, B5L35A, B5L35-67902, or RM2-0011. 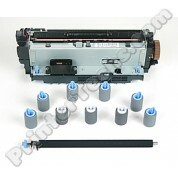 This is a brand new fuser assembly, for use in the HP Color LaserJet M588 M880 series printers. 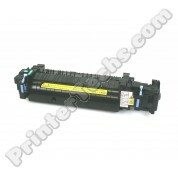 HP part# C1N54A, C1N54-67901 or RM1-9623. 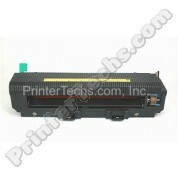 Fuser for use in the HP Color LaserJet 8500 , 8550 series. PrinterTechs compatible fuser. PrinterTechs Long Life fusers now available! 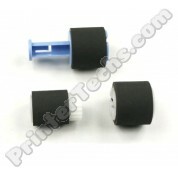 Our Long Life fusers are upgrades from the standard fusers you get from HP or our competitors. Our long life fusers have been tested to over 500,000 pages, more than twice the expected page yield. Read more below. 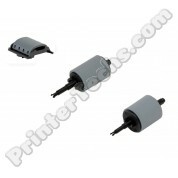 CB506-67905 Tray 1 roller kit for HP P4014, P4015, P4515, M601, M602, M603. These are Genuine HP rollers. We've tested many aftermarket tray 1 rollers for these models and the rubber quality is quite poor, therefore we strongly recommend only getting genuine rollers for tray 1. CE514A Fuser Maintenance Kit for HP LaserJet Enterprise 700 Color MFP M775. (Not for use in the M712). Alternate part# CC522-67926. Includes a fuser only. 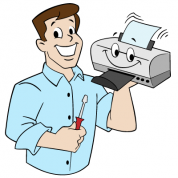 For use in the M775dn, M775f, M775z series printers.